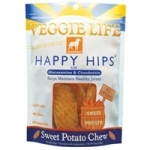 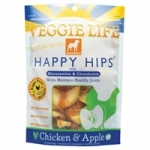 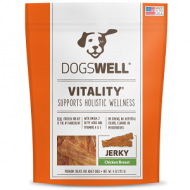 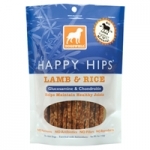 Sweet potato, among the most nutritious vegetables, is an all-natural sweet treat for your beloved canine. 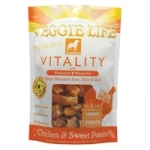 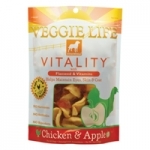 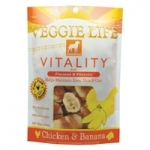 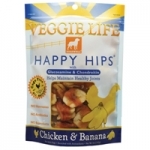 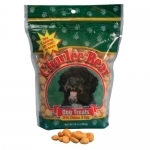 Grandma Lucy's Freeze Dried Sweet Potato is vegetarian fare that provides a host of benefits for your furry friend. 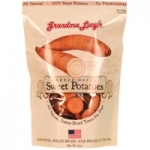 Grandma Lucy's Freeze Dried Sweet Potato also has low glycemic index.